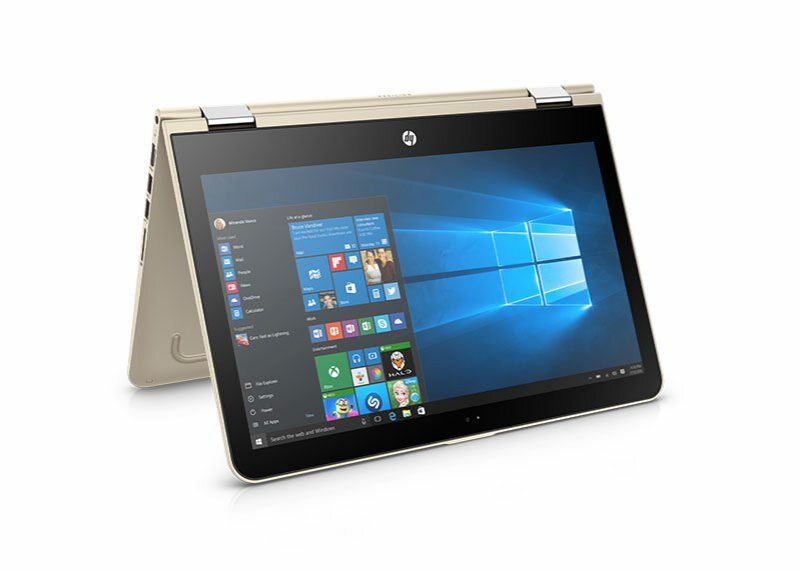 Microsoft Store is offering HP Pavilion x360 2 in 1 notebook for just $529. This offer is available for Microsoft Store for a limited time only. The Pavilion x360 comes with 15 inch full hd display, 7th Gen Intel core i5 and 8GB ram. Check out more details below.